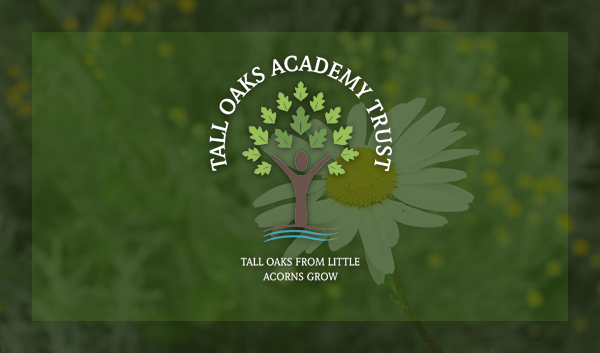 At Tall Oaks Academy Trust we have high aspirations and ambitions for all of our children and we firmly believe that no child should be disadvantaged. 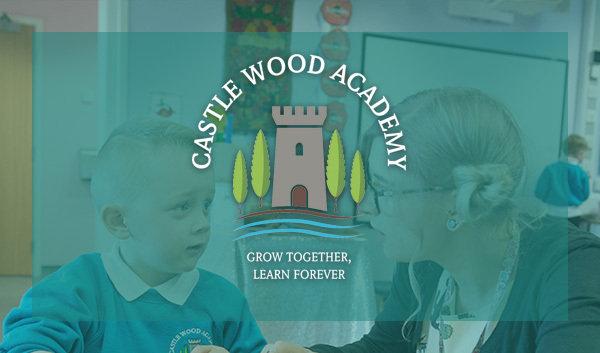 All our children are given the chance to reach their full potential and we use our Pupil Premium funding to help us achieve this. 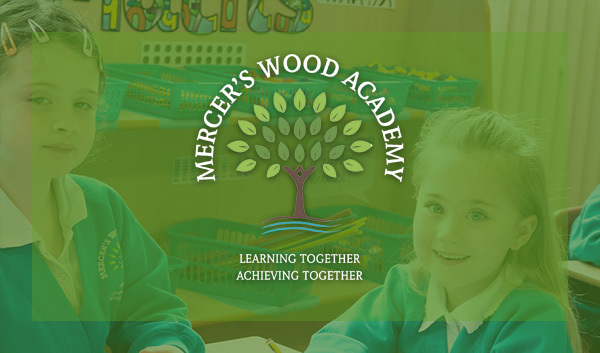 If a pupil has been registered as eligible for free school meals and has also left local authority care for any of the reasons above, they will receive £1,900 funding. Children who have been in local authority care for one day or more also attract £1,900 pupil premium funding. 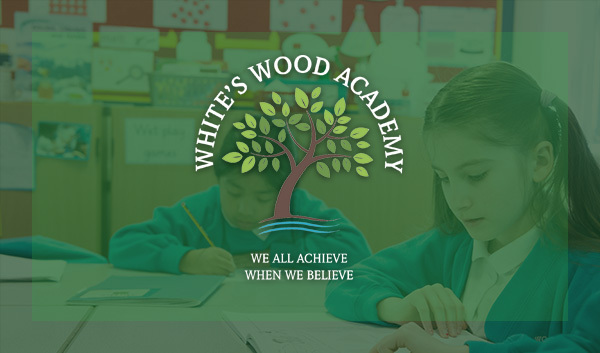 Funding for these pupils does not go to the school, it goes to the Virtual School Head (VSH) in the local authority that looks after the child. A parent may wish to check their child's eligiblity for free school meals. Please contact the school office if you would like assistance in this matter. If you think your child is eliglble for Free School Meals, even if you do not want your child to eat school meals please contact the school office. Every child who is eligible generates valuable income for the school.